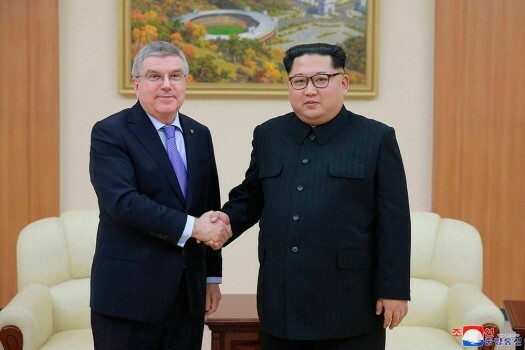 North Korean leader Kim Jong Un, right, poses with International Olympic Committee President Thomas Bach for a photo during a meeting in Pyongyang, North Korea. 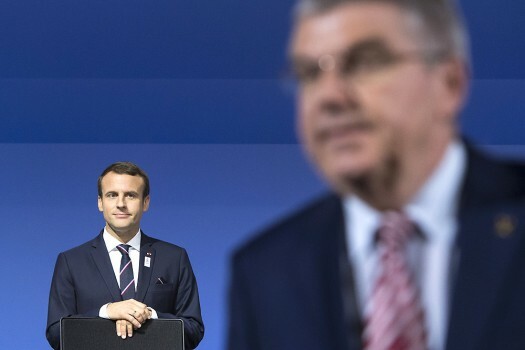 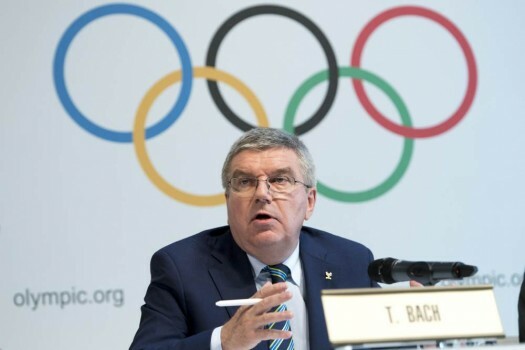 International Olympic Committee, IOC, President Thomas Bach, from Germany, speaks during a press conference after the Olympic Summit IOC in Lausanne, Switzerland. 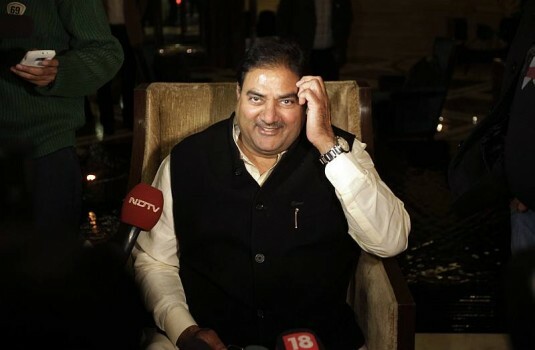 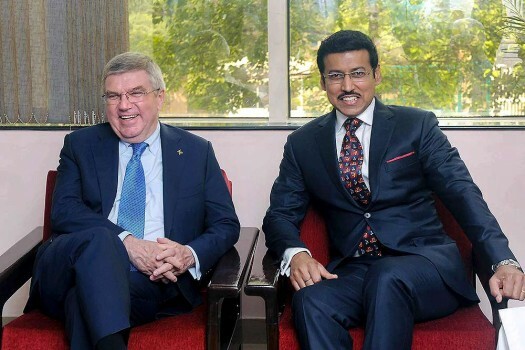 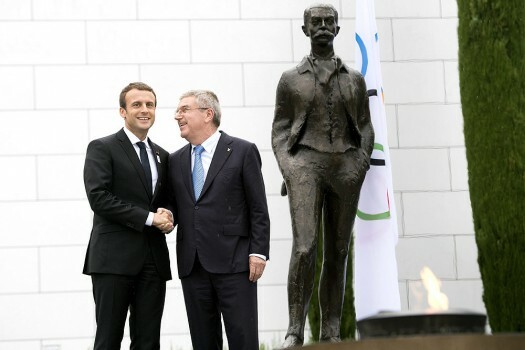 Coming down heavily on India for going against the Olympic charter, the International Olympic Committee (IOC) on Friday demanded "written assurance" for it to host any international event in future. 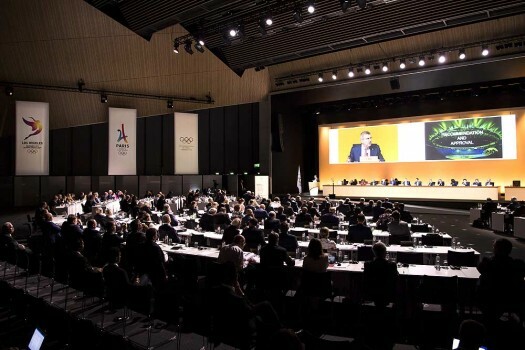 The bid process for the 2032 Olympics will start in 2022 and a host city will be announced in 2025.